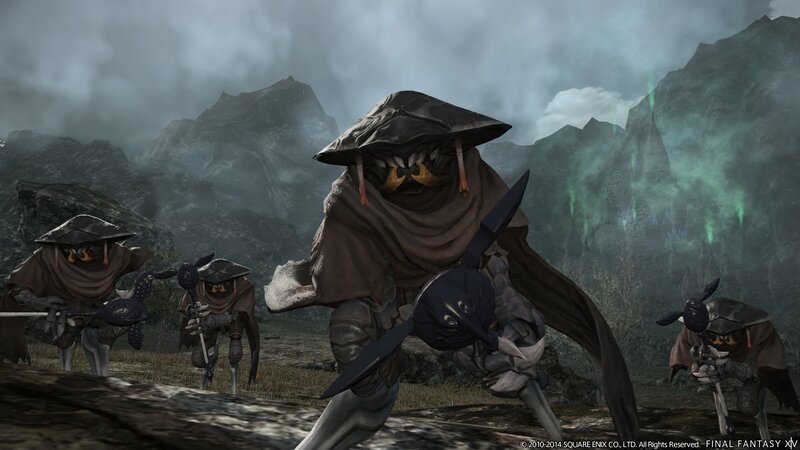 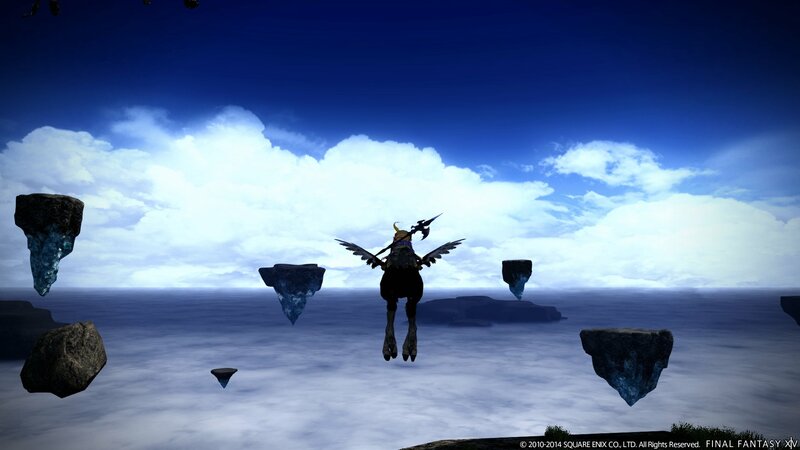 Square Enix announced the Heavensward expansion for Final Fantasy XIV: A Realm Reborn just last week, and since then a fairly steady stream of information has trickled out. 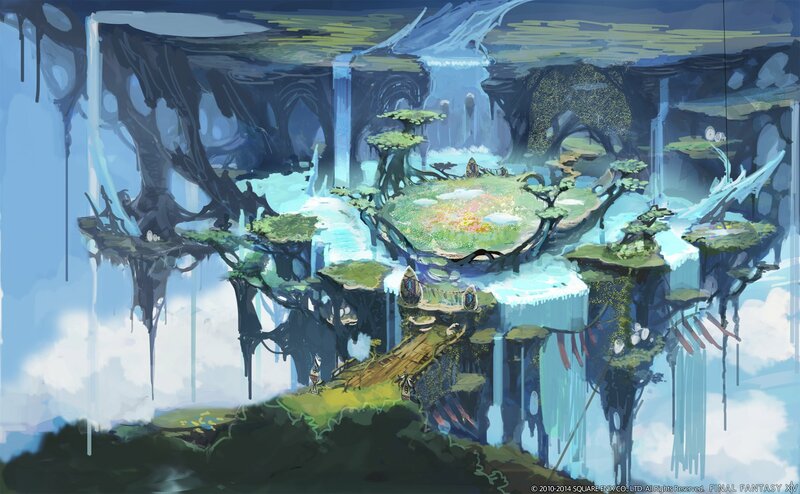 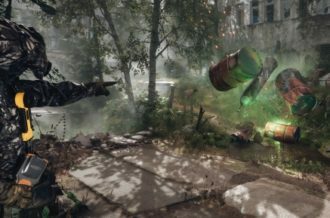 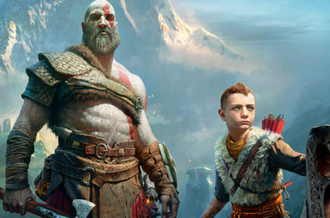 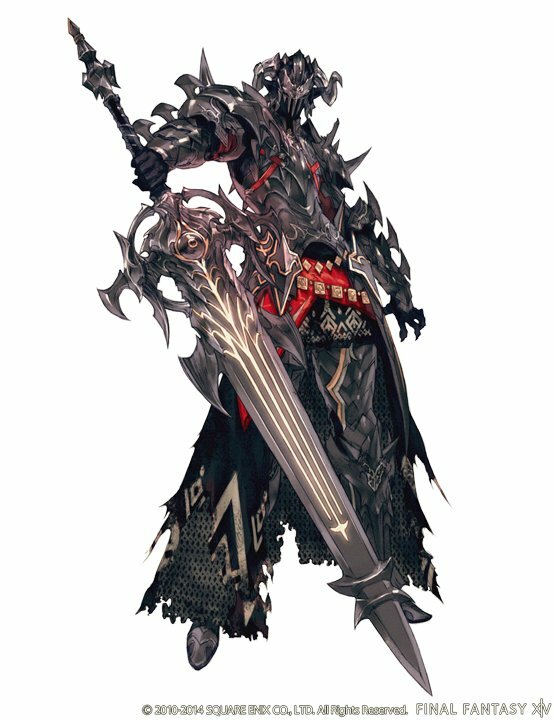 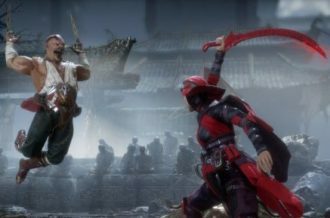 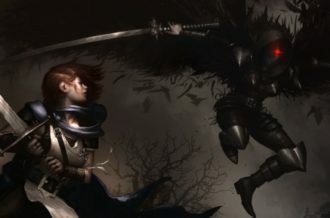 Yesterday, at the company’s London Fan Festival, Square Enix detailed some of the biggest additions coming to the game and released some new artwork and screenshots to boot. 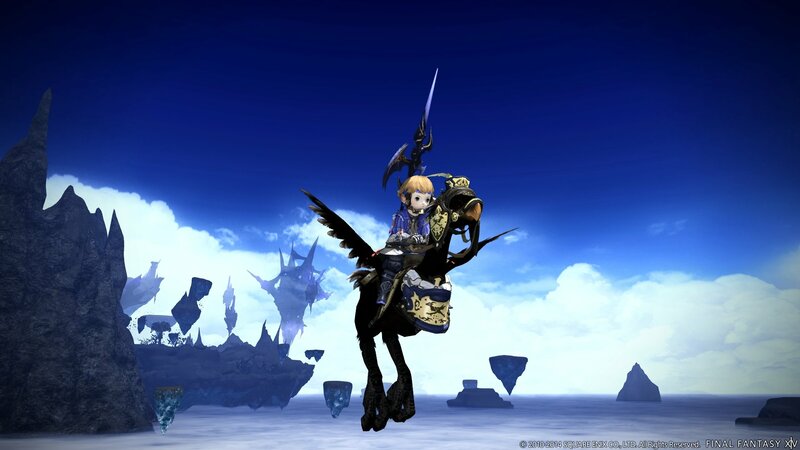 The addition that will perhaps have the strongest impact on the overall gameplay comes in the form of flying mounts, which are detailed in several images below. 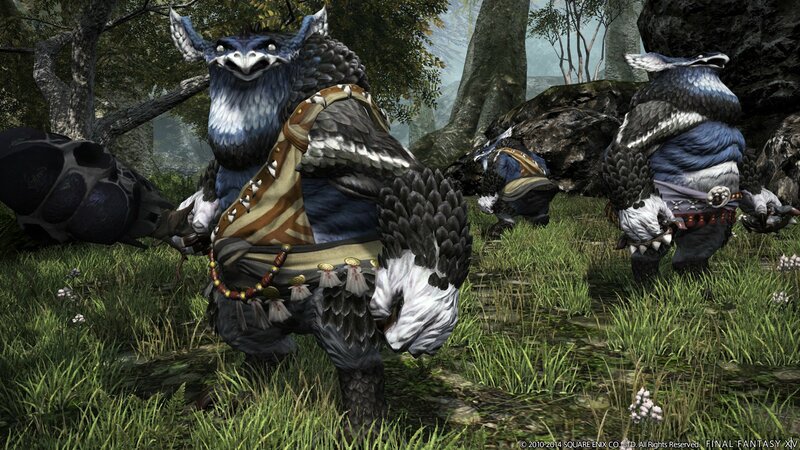 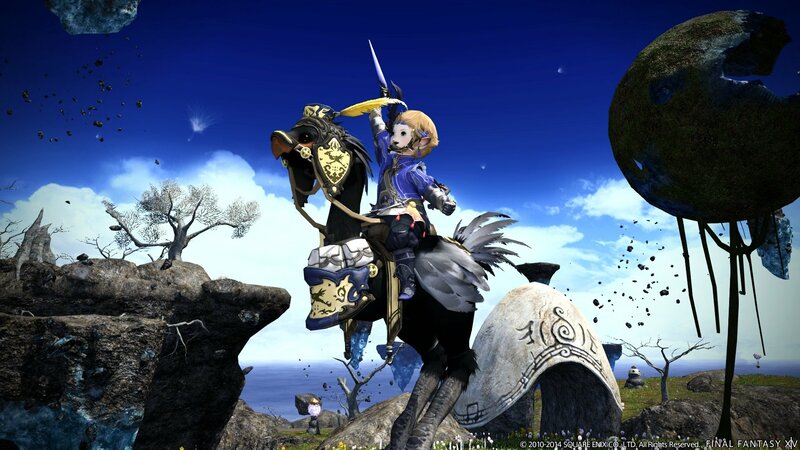 The black chocobo was the only mount shown off, but there are promises of a handful of others that have not yet been revealed. 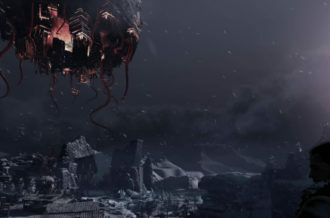 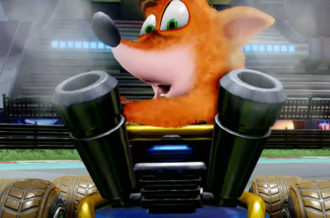 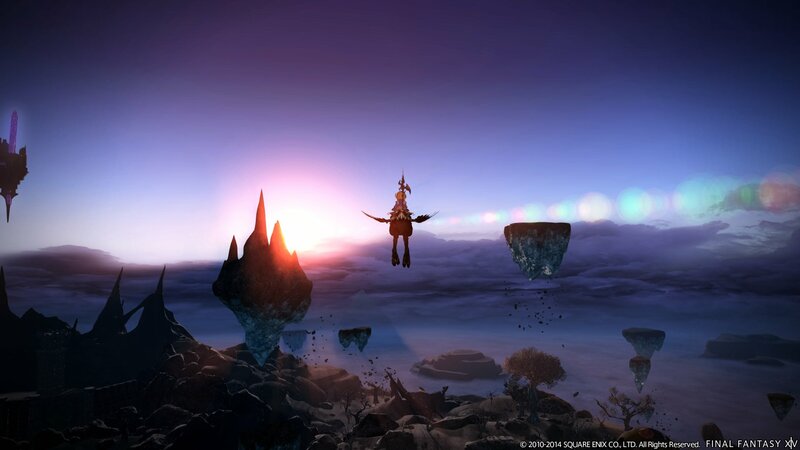 Players will also (eventually) be able to control their own airship, but unfortunately flying and docking will only be available in the new areas included in the expansion. 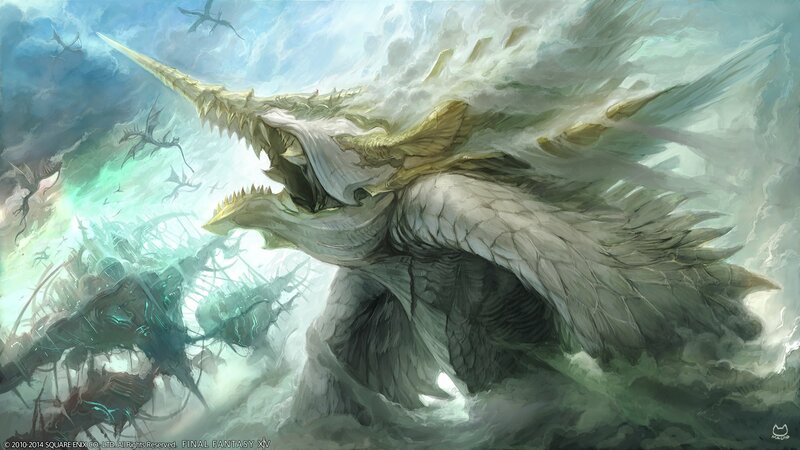 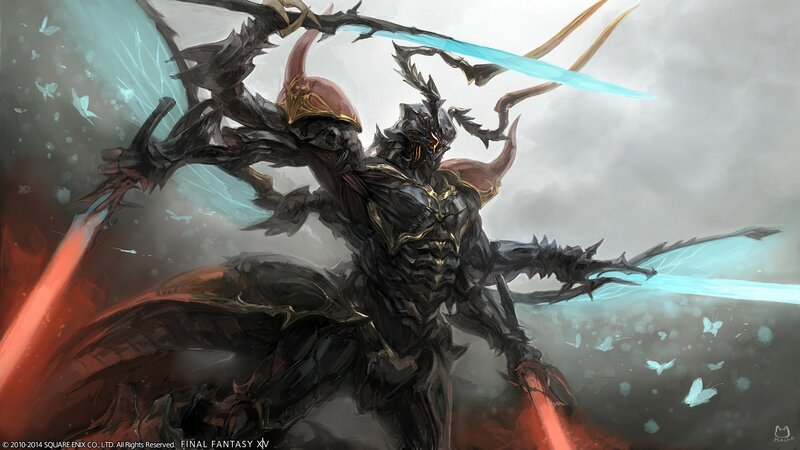 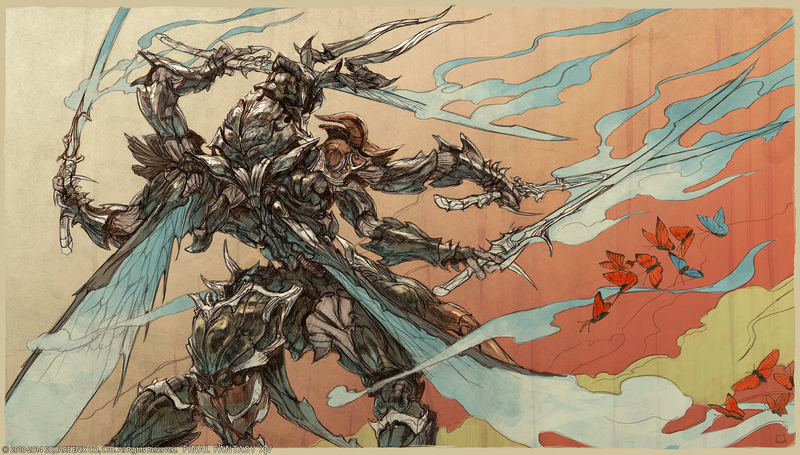 Final Fantasy XIV: A Realm Reborn: Heavensward will be released in spring of 2015. 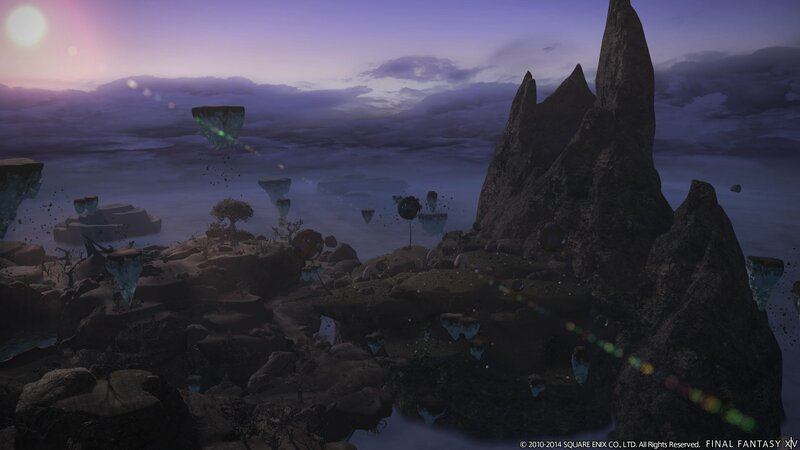 Check out the gallery below to see some of what the expansion will have in store.